The soul singer – Sharon Jones dead at 60 due to Pancreatic cancer : In 2013, Doctors diagnosed her with stage two pancreatic cancer and removed the gallbladder of the singer, the head of her pancreas and 18 inches of her small intestine. She went into remission nine months later, but announced that the cancer had returned. The cancer would be elevated to stage four, with tumors spreading to her lung, liver and lymph nodes. 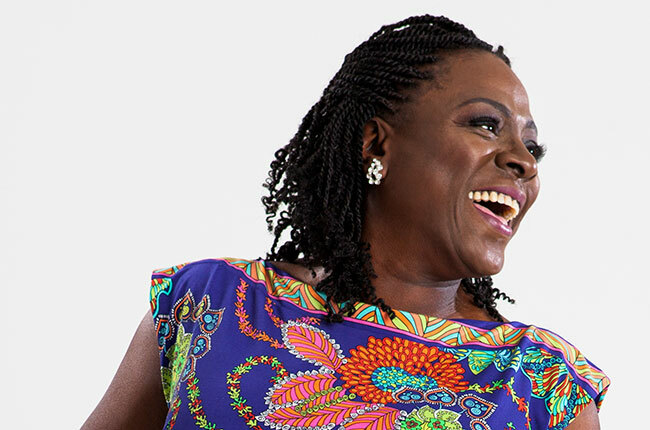 In a statement, The singer’s rep said that we are sad to announce that Sharon Jones has passed away after a heroic battle against pancreatic cancer. She was surrounded by her loved ones, including the Dap-Kings. Sharon Lafaye Jones was born on 4th May, 1956 in Augusta, GA. She was the youngest of six kids. When she was in her childhood, she discovered her love for the stage. Her mother moved the family from Augusta to Brooklyn to escape her abusive husband. It was there that Jones began singing in church with her sister Willa. Sharon Jones recorded seven albums with the Dap-Kings. In venues filled with people half her age, Jones was the most dynamic person in the room, bolting onstage and commanding the crowd like her idol James Brown. It was homage without mimicry; respecting the soul and funk elders that defined the genres while displaying seemingly boundless vitality. Jones’ power was the ability to straddle the line between thankful humility, born out of late-in-life success, and boastful performer. Jones started numerous funk groups in the 1970s, earning extra money by performing in wedding bands and singing gospel music. For a many years, She retreated from music. She did various jobs that included armored car guard for Wells Fargo and two years as a corrections officer at Rikers Island prison. In 1996, Gabriel Roth who is the Kings bandleader and head of now-defunct funk label Desco Records, worked with Jones and needed a back-up singer for a few tracks. Jones would record numerous songs as a back-up singer for the label and release “Damn It’s Hot,” her first song at the age of 40.